What could be more romantic than giving your love, your heart this Valentine’s Day? 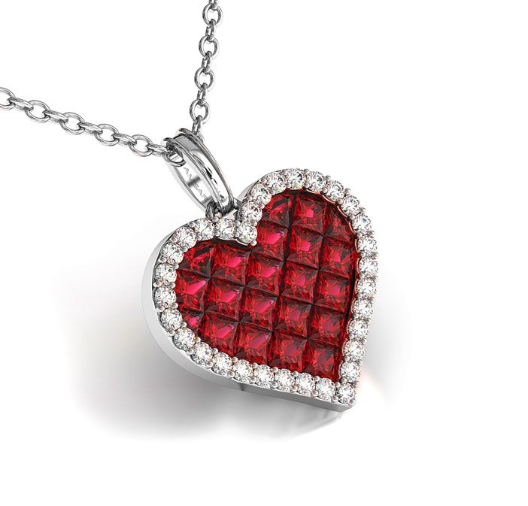 Shower her with beautiful heart-shaped jewelry that will sweep her off her feet. We’ve created the perfect compilation of gifts of the heart. Read on for our top picks! For more designs in heart-shaped jewelry and gift ideas for Valentine’s Day, check out our website and Valentine’s Day Gift Guide. We’re very social, so be sure to join the conversation on Facebook, Twitter, Pinterest and Instagram. ~Photo shown at top of page, courtesy of Roberto Demeglio.